Adrienne McDonnell has taught literature and fiction writing at the University of California, Berkeley. The Doctor and the Diva is based in part on the true story of her son’s great-great grandmother. McDonnell was inspired by hundreds of pages of family letters and memories of elderly relatives, long haunted by the story. Chosen by the American Booksellers Association as an Indie Next Notable Book, rights to the The Doctor and the Diva have sold in ten countries. McDonnell lives near San Francisco. 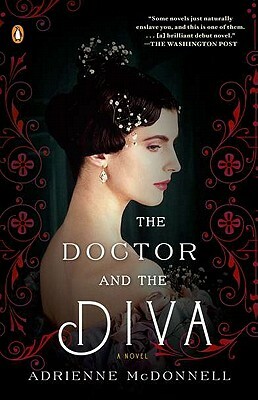 The Doctor and the Diva is her first novel.